Thank you for the entries this month. There were some clear winners! Each of the photos were so beautiful. 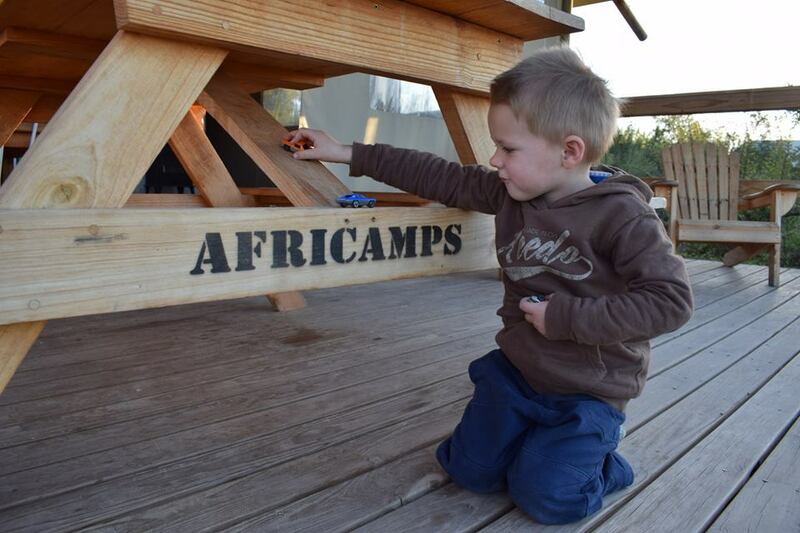 We could see that you’ve had fun and enjoyed your stay with AfriCamps. We’re hoping to see more of this in the future. Thanks to all you great glampers who submitted more great memories from your time at our camps. We have narrowed it down to the top 10 again and put it out to our Facebook community to vote for the winner. 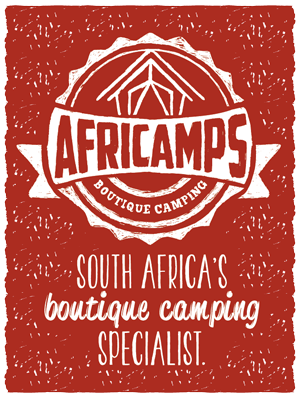 This month our AfriCamps team was working together to create more AfriCamps tents in Stanford at our new location, AfriCamps at Stanford Hills. 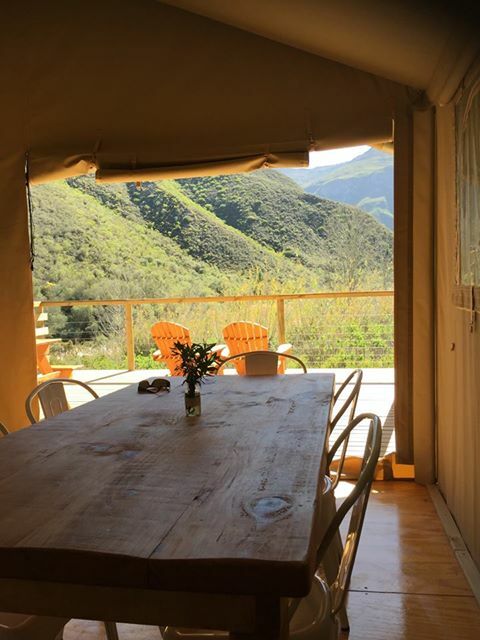 Each of our 5 custom made boutique tents accommodates up to 5 people. So, bring your friends, family, colleagues, whoever would like to celebrate with you in our tents! 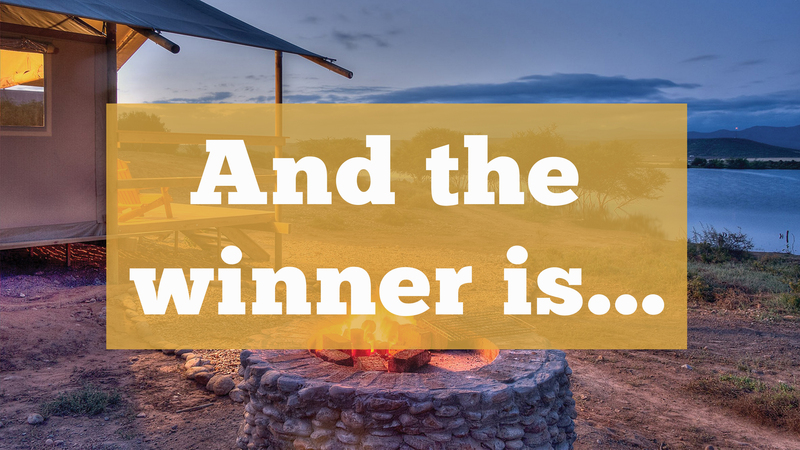 Back to the Snap-Share and Win competition, let’s take a look to see who the August winner is…. 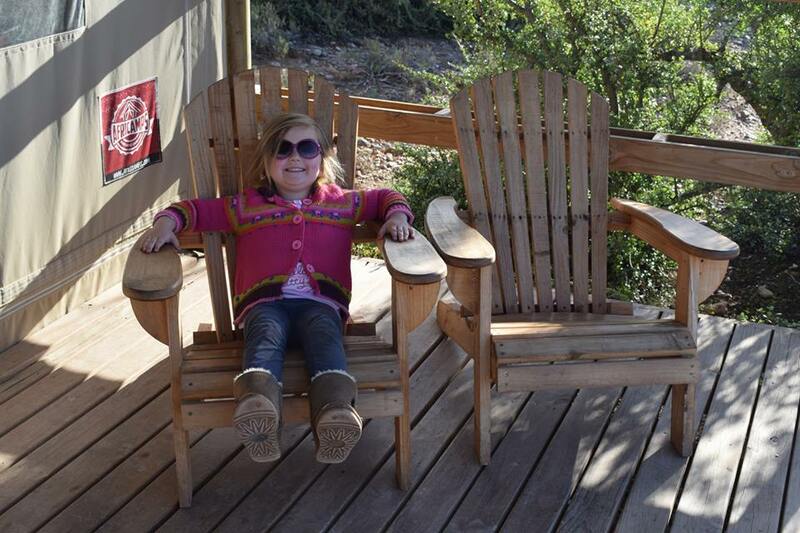 How delightful that the little ones are enjoying glamping from such a young age! 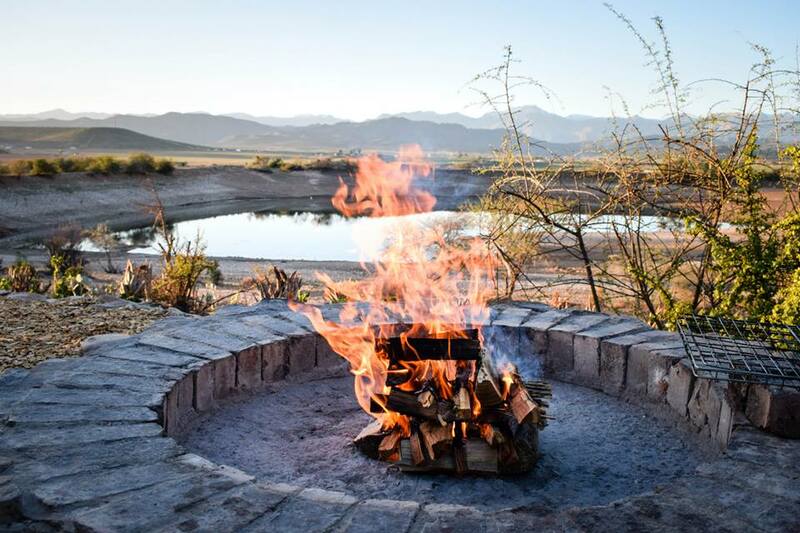 Thanks Celeste Le Roux from your stay at Kam’Bati: https://www.africamps.com/farm/africamps-at-kambati-swellendam/. 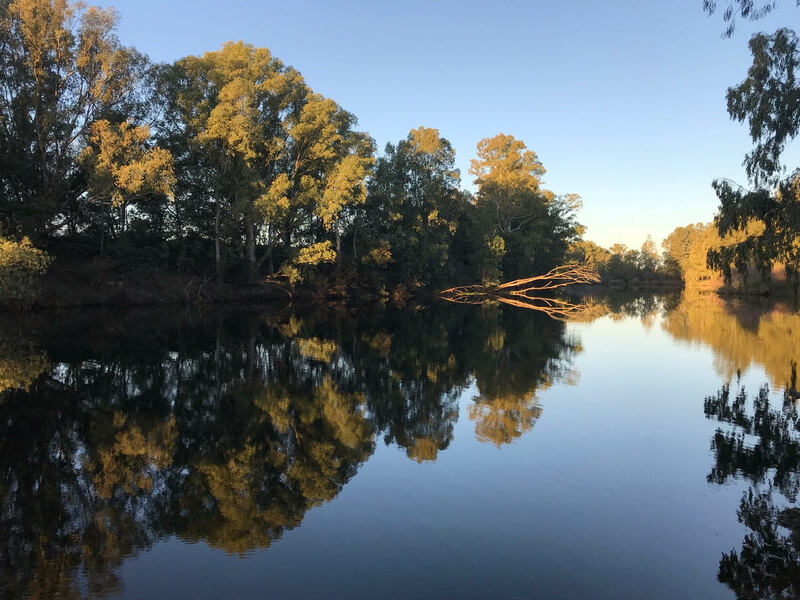 Nicola van Rensburg shared this photo of her stay in Pat Busch: https://www.africamps.com/farm/africamps-at-pat-busch-robertson/. Thank you, its great to have a photo with such a wonderful view! 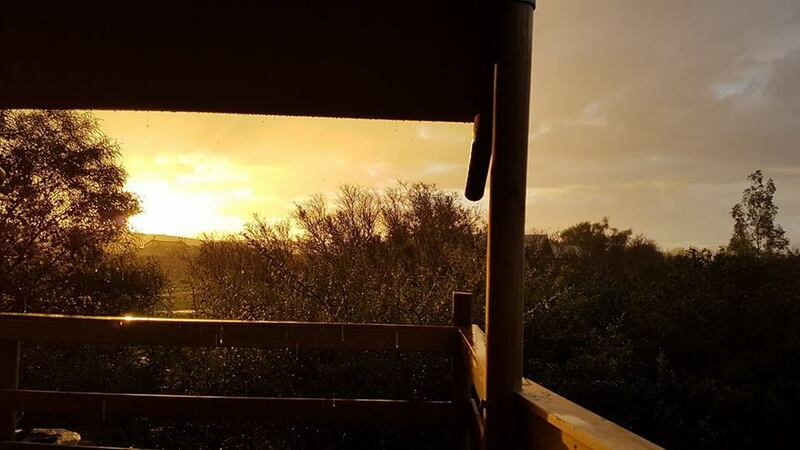 Thank you Dorien Raaijmakers for this sunset photo in Kam’bati: https://www.africamps.com/farm/africamps-at-kambati-swellendam/. We could see you loved relaxing the evenings on the front porch of the tent. Such a cutie with his cars playing so nicely while Mom and Dad enjoy their stay. 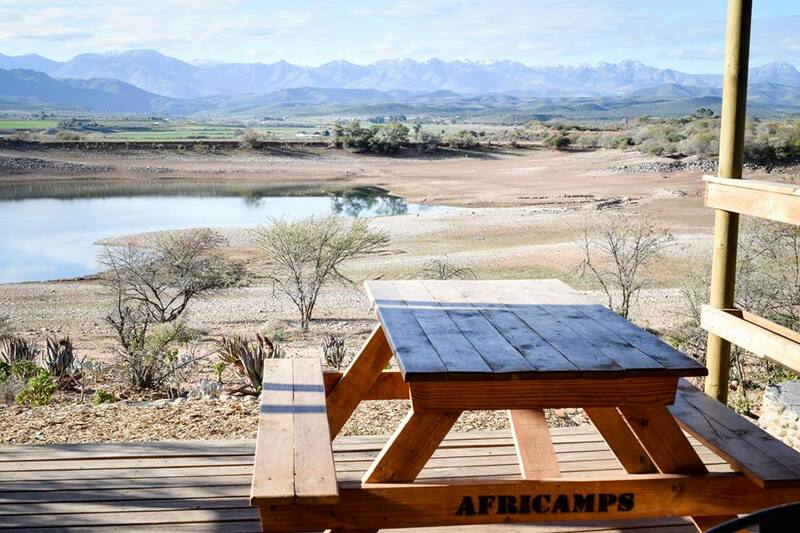 Thank you Sarah Huddy of your pic in Klein Karoo: https://www.africamps.com/farm/oudtshoorn-klein-karoo/. 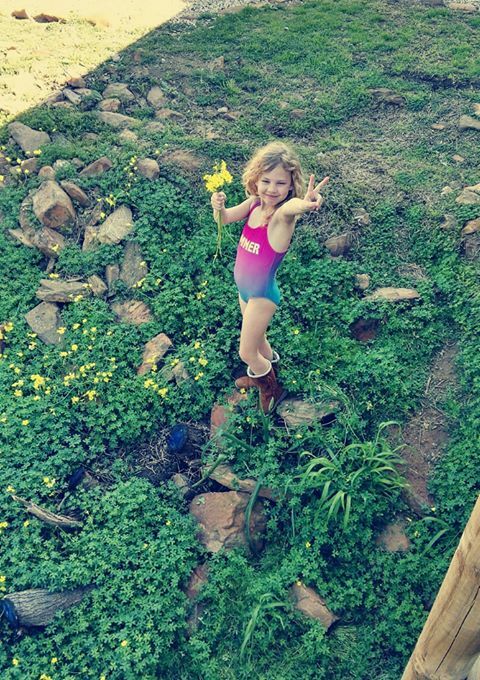 We so enjoyed your photos, we decided to include another cutie from Sarah Huddy in Klein Karoo: https://www.africamps.com/farm/oudtshoorn-klein-karoo/. Thanks! Jani Marais from her stay in Pat Busch: https://www.africamps.com/farm/africamps-at-pat-busch-robertson/. An engagement celebration and a clear winner for our competition this month! AfriCamps wish Jani and her husband many glorious years filled with peace, happiness and contentment. 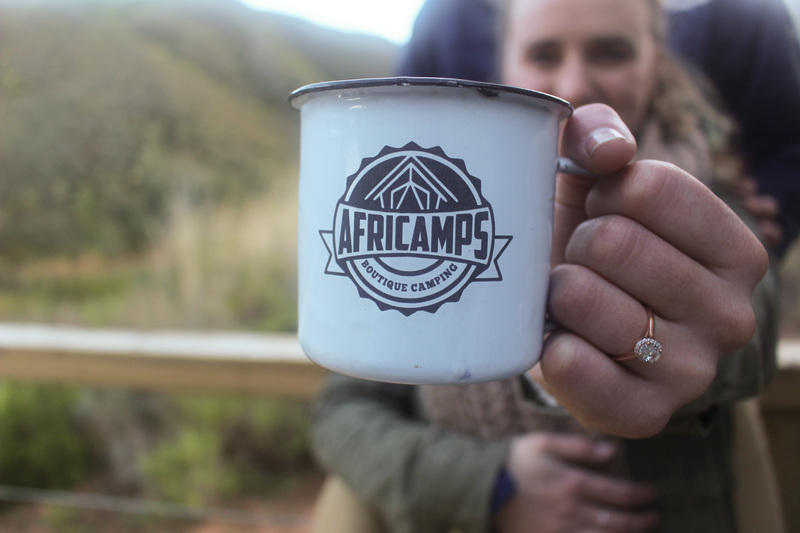 Thank you for celebrating this moment at AfriCamps!